Don't get caught unprepared in the mathematical storm headed this way! Identify the mixed numbers in the rain drops falling from the clouds. 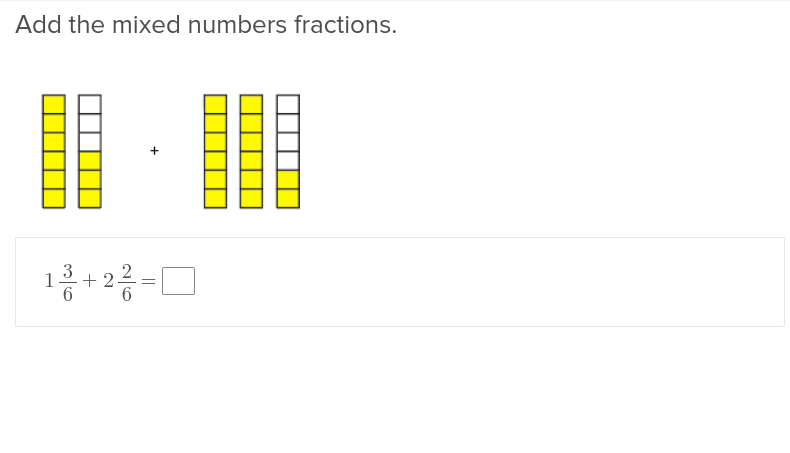 For an extra challenge, have your student convert all the improper fractions to mixed numbers. Use this glossary with the EL Support Lesson: Number Talks with Mixed Number Addition. Use these vocabulary cards with the EL Support Lesson: Number Talks with Mixed Number Addition. Students will be able to add mixed number fractions after they learn how to make each number have like denominators. Students convert improper fractions to mixed numbers to determine how much to feed their pet alien! 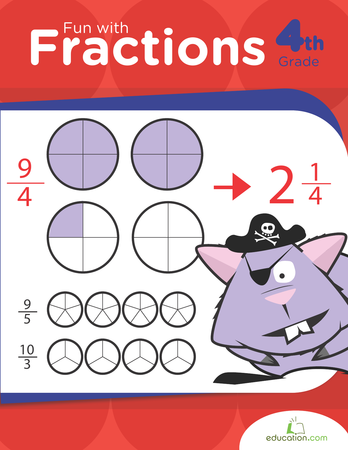 Use this worksheet to help your 4th grader learn how to add mixed number fractions.